It is a fact that eating healthily can visibly transform your skin. Research has proven that food rich in essential nutrients such as vitamins, minerals, omega fatty acids, fish oils, proteins and antioxidants all contribute to your skin looking younger for longer. Research has also shown that it is important to give your skin these ingredients topically too. You can do this by using well-formulated skincare products, full of the nutrients your body needs, especially antioxidants and omega fatty acids. Well-formulated skincare products help prevent premature signs of ageing and protect skin from environmental damage. Broad-spectrum sunscreen rated SPF 30 or greater. Ok, we admit, this isn’t food, but it’s the most important part of any anti-ageing skincare routine. These are the ingredients you need to enjoy the best skin of your life. 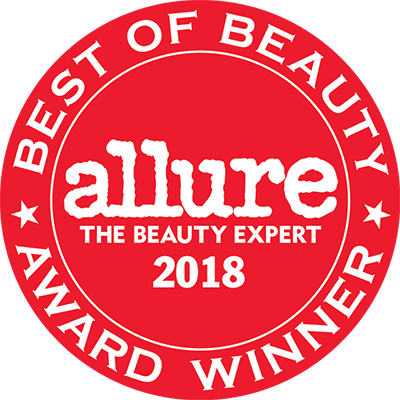 These essential ingredients have formed the basis of Paula’s Choice product formulas for 25 years, and we’ll continue to follow the latest research on beneficial ingredients to keep skin healthy and younger-looking.